morelia | Love. Travel. Revive. 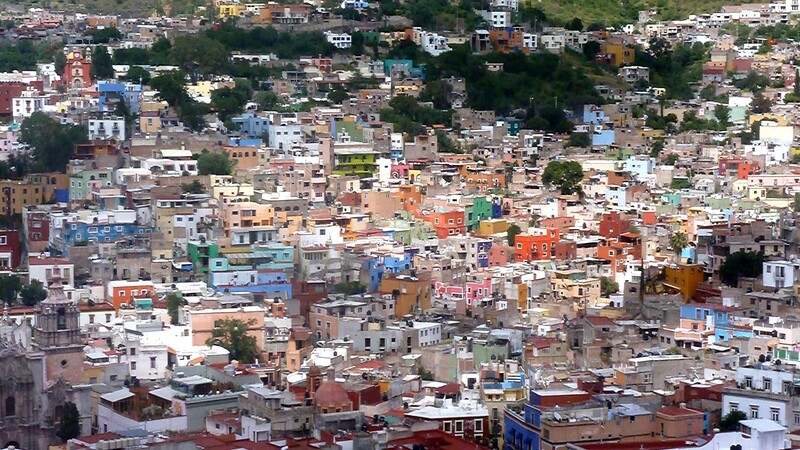 Guanajuato was at the top of my list of places to go in Mexico, and this weekend I got to see it! 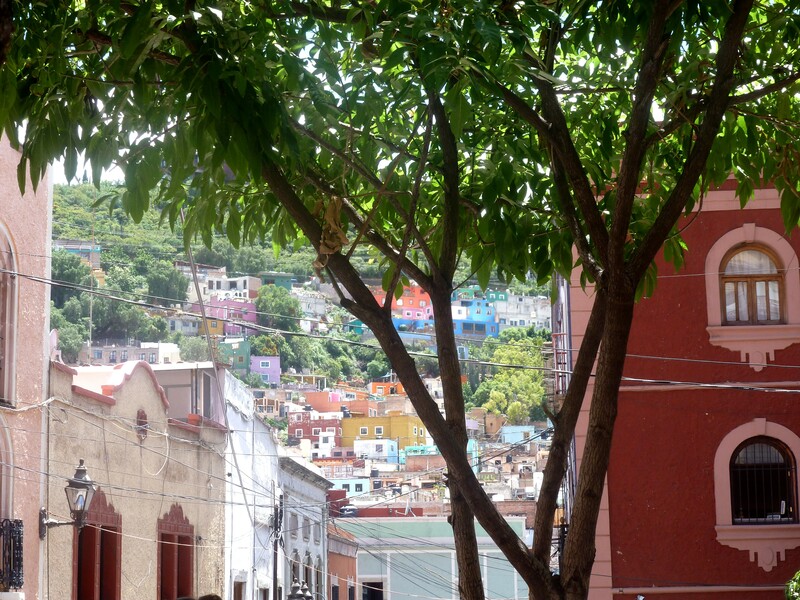 My photos don’t even come close to doing justice to this amazing city – I’d heard it was one of the prettiest in Mexico, but I’m certain it’s one of the prettiest in the world. 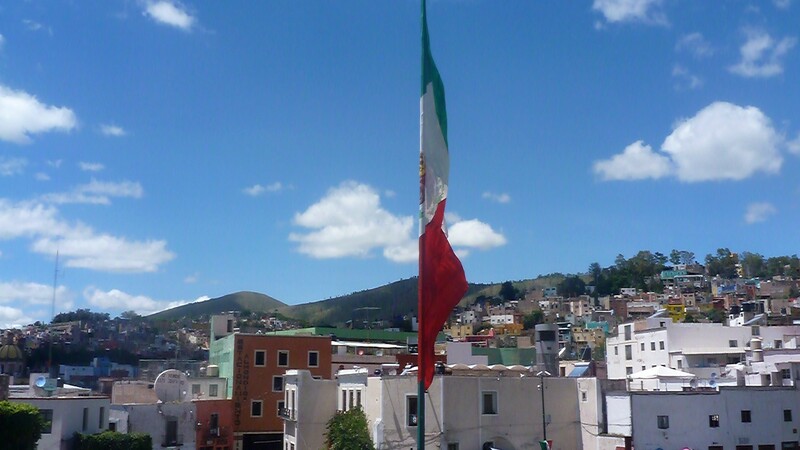 As well as Guanajuato I went to Morelia, San Miguel de Allende and Queretaro to celebrate Mexican Independence Day (September 16th). 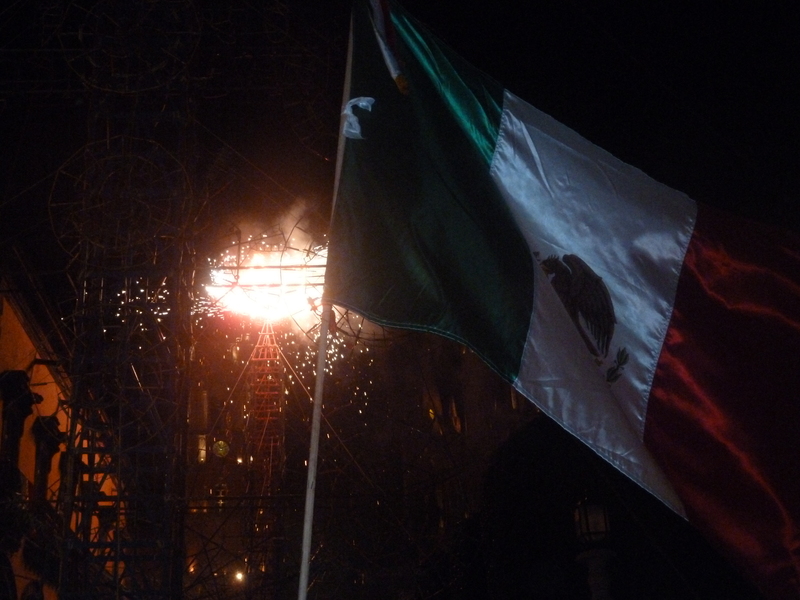 The highlight of this day is “El Grito (de Dolores)”; again, it’s hard to put across what exactly goes on, but I’ll do my best. ¡Vivan los héroes que nos dieron la patria y libertad! ¡Viva Josefa Ortíz de Dominguez! 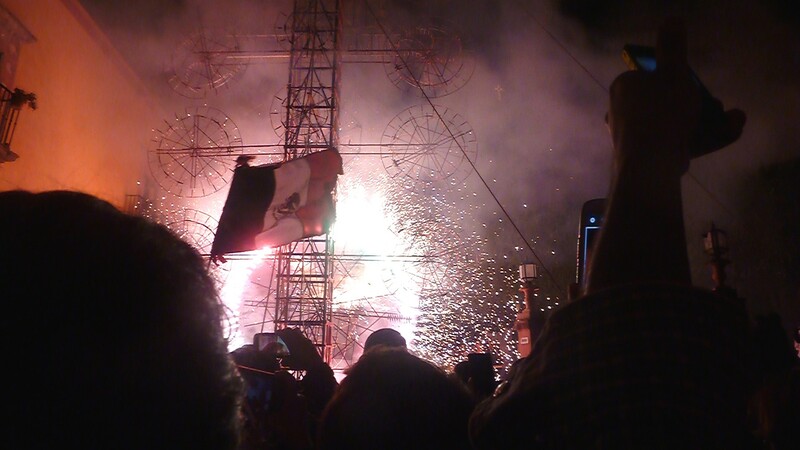 ¡Viva Galeana y los Bravo! 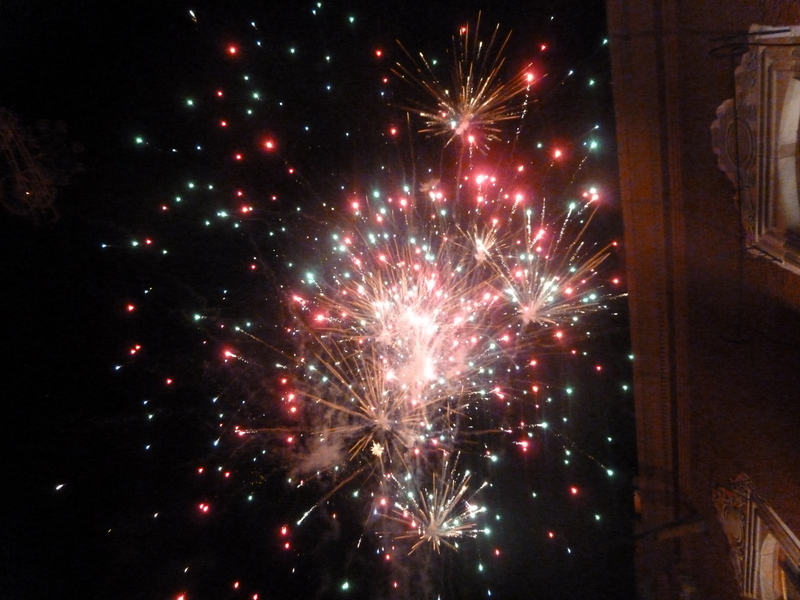 …Followed by fireworks. A lot of fireworks. 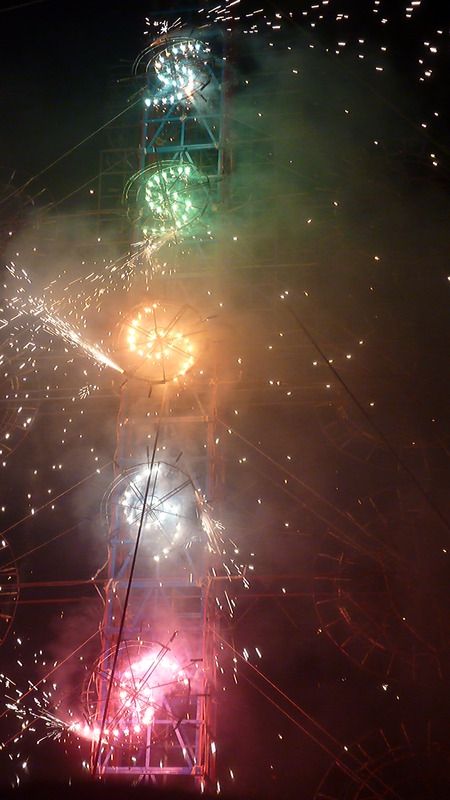 That’s what the sculptures in the crowd are made of (it was quite scary when they were lit!) It was unlike anything I’ve ever seen before. Just amazing. In retrospect, LA was a bad idea.